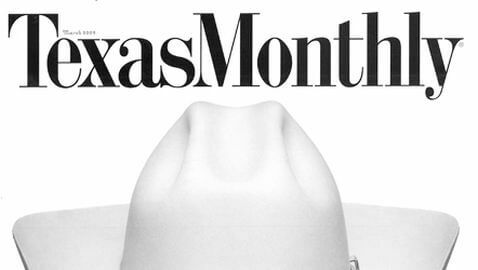 Texas Monthly magazine has released its list of Texas Super Lawyers for 2012. On the list, 13 come from the law firm of Cantey Hanger and seven come from the law firm of Decker, Jones, McMackin, McClane, Hall & Bates. The lawyers are chosen based on a nomination process, a review of their resumes and their peers. 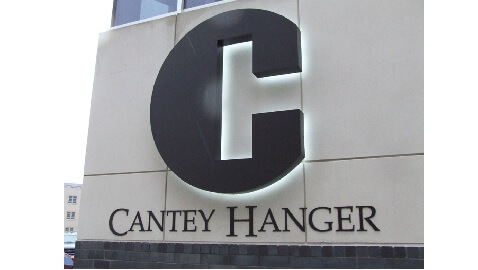 The lawyers from the law firm of Cantey Hanger that made the list include the following: Bruce Akerly, Bankruptcy; Ralph Duggins, Business Litigation; Allan Howeth, Estate Planning/Probate; Noel Ice, Estate Planning/Probate; S.G. (John) Johndroe, Business Litigation; Jeff Kinsel, Civil Litigation Defense; Steve Madsen, General Litigation; Lu Pham, Employment and Labor; Jordan Parker, Personal Injury Defense: Medical Malpractice; Pollard Rogers, Real Estate; Stephen L. Tatum, Appellate Law; David Tracy, Estate Planning/Probate and Carol Traylor, Professional Liability/Defense. The lawyers from the law firm of Decker, Jones, McMackin, McClane, Hall & Bates on the list include the following: Daniel L. Bates, Civil Litigation; Mark S. Dugan, Business Litigation; Randy J. Hall, Personal Injury Defense & Medical Malpractice; Geoff Mantooth, Intellectual Property; Charles B. Milliken, Mergers & Acquisitions; Gary M. Moates, Real Estate and Brian K. Yost, Intellectual Property.